MLT Aikins is pleased to announce that Erin Bokshowan has been admitted as partner of the firm. Erin practises out of our Saskatoon office, assisting clients with tax and estate planning issues and general corporate commercial matters. 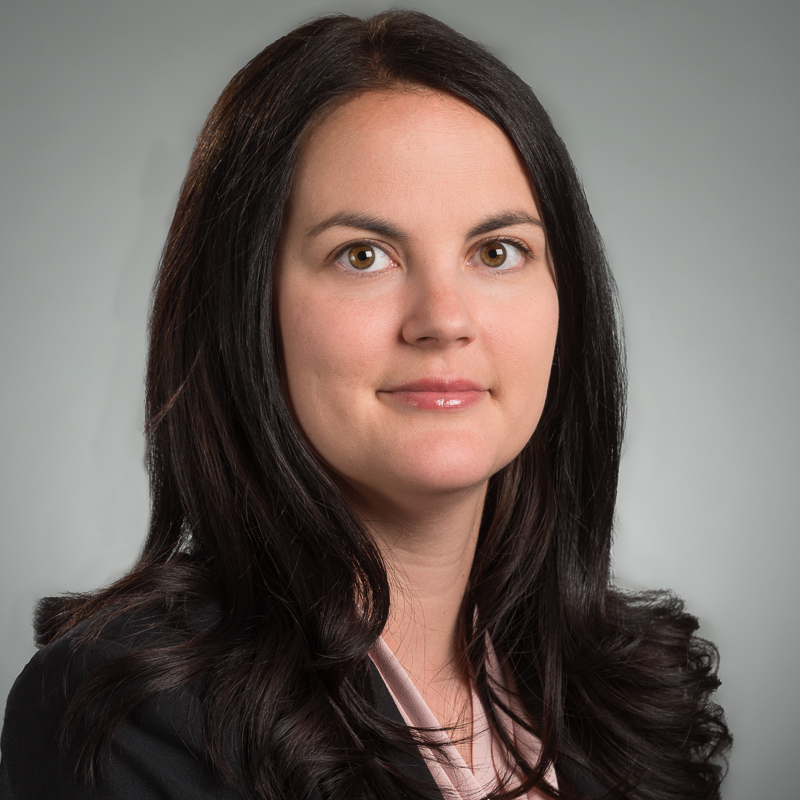 Erin advises clients on income tax, provincial sales tax, and goods and services tax issues. She helps clients at all stages of the business cycle, from incorporation to wind-up, ensuring all transactions are undertaken in a tax-efficient manner. She has extensive experience with asset and share purchase transactions, and assists clients in the preparation of unanimous shareholder agreements. She is also experienced in dealing with the establishment and governance of not-for-profit entities and registered charities. Erin spent time as in-house counsel for one of the world’s largest diversified mining companies, and brings a unique business-focused perspective to all her files. Learn more about Erin’s practice.